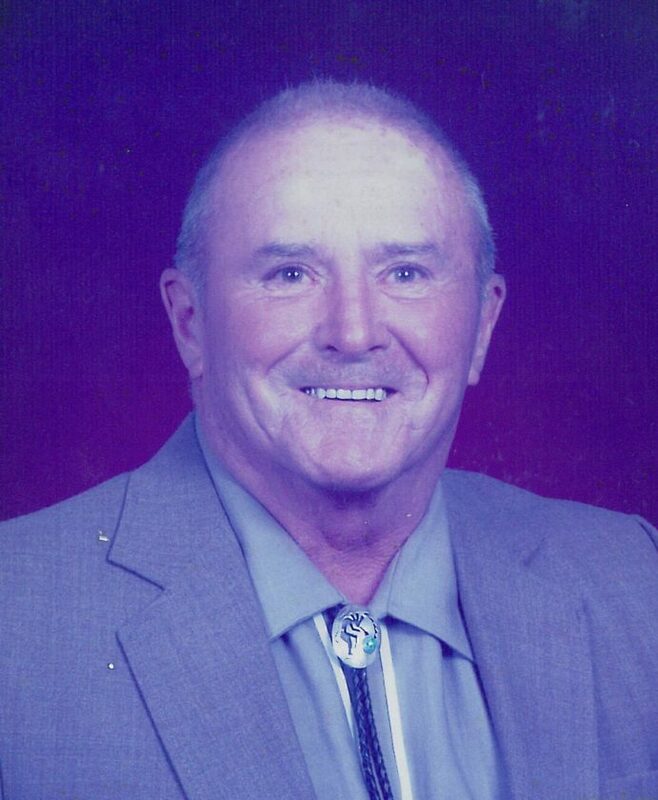 GLADSTONE — Dennis J. Hoegh, 84, of Gladstone, passed away at home on Tuesday, July 31, 2018. Dennis was born Aug. 22, 1933, in Atlantic, Iowa, the son of Harry Lars and Elna Ida (Jorgensen) Hoegh. Dennis served in the United States Air Force from 1952 to 1956. He was united in marriage to Imogene “Jeanne” Inman in Canton, Ohio on April 30, 1977. Dennis and Jeanne owned and operated the Hoegh Pet Casket Company in Gladstone for 45 years. He served on the board of directors for MFC/First National Bank in Escanaba for several years, was a member of the Escanaba Elks Lodge 354 and was a past commodore of the Gladstone Yacht Club. He enjoyed gardening, reading, crossword puzzles and spending time with his family. Dennis is survived by his wife, Jeanne of Gladstone; son, Bill Hoegh of Gladstone; and his furry friends, Charlie and Sam. The family will receive friends on Wednesday, Aug. 22, from 4 to 5:45 p.m. at the First Lutheran Church in Gladstone. Military honors will be presented by the Gladstone American Legion Post 71 at 5:45 p.m. A memorial service will follow at 6 p.m. with Pastor Tom Otis officiating. A luncheon will be served following the services in the fellowship hall. Dennis will be laid to rest in the Fernwood Cemetery. In lieu of flowers, memorial contributions may be directed to the Delta Animal Shelter. The Hoegh family is being assisted by the Skradski Funeral Home in Gladstone. For additional information or to leave the family a message of condolence, go to http://www.skradskifuneralhomes.com.